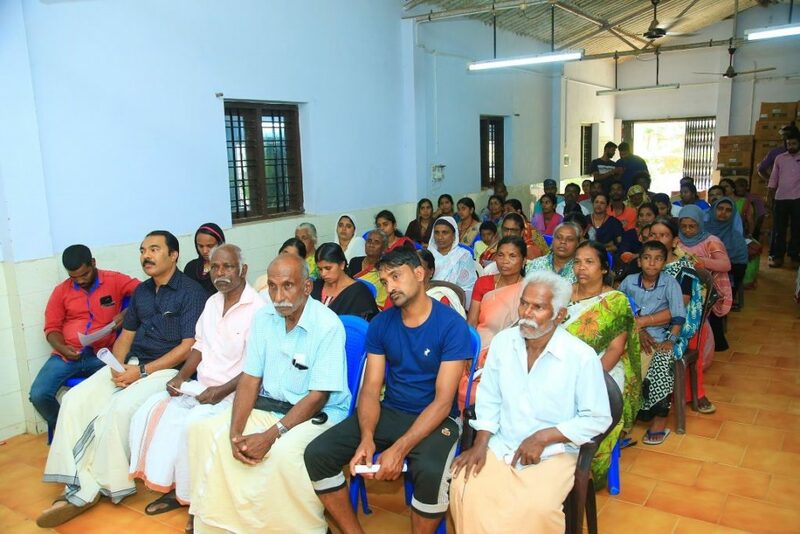 Due to heavy monsoon rains, the state of Kerala in India, experienced devastating floods during the summers of 2018. Scores of people were killed and thousands rendered homeless. A red alert was announced in the state and troops deployed to carry out search and rescue missions. Hundreds of relief camps were opened to accommodate the victims. IDRF promptly launched the disaster relief/rehabilitation programs through its reputable partner-NGO: Manav Seva Sansthan and decided to send 100% of the donations received for flood victims. IDRF worked closely with the state government, who selected the beneficiaries to receive help from IDRF, so as to maximize the number of victims helped. 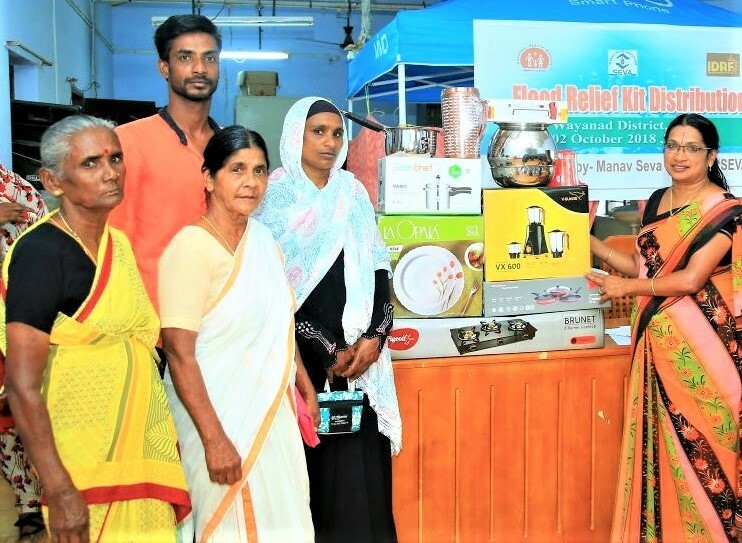 IDRF send funds to Manav Seva Sansthan to distributed 100 kitchen kits and appliances to severely affected families in Pozhuthana, in Wayanad district, that helped set up their kitchens over again. 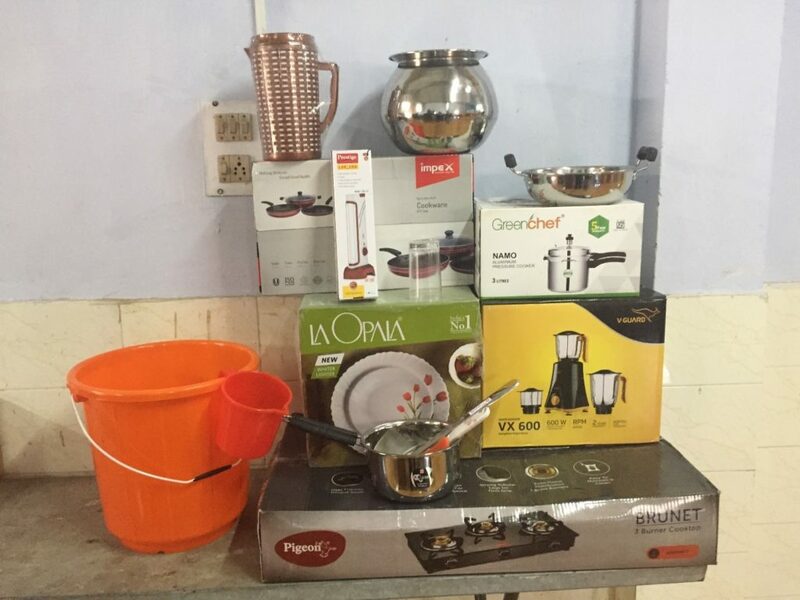 Each Kitchen kits consisted of a gas stove, mixer grinder, pressure cooker, dinner set, frying pan set, emergency LED light and bucket/ mug/spoon/knife/thavi, etc. 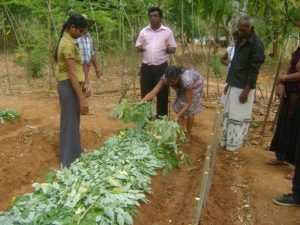 IDRF also started a programs to rehabilitate the flood victims whose only means of livelihood are agriculture and animal husbandry. 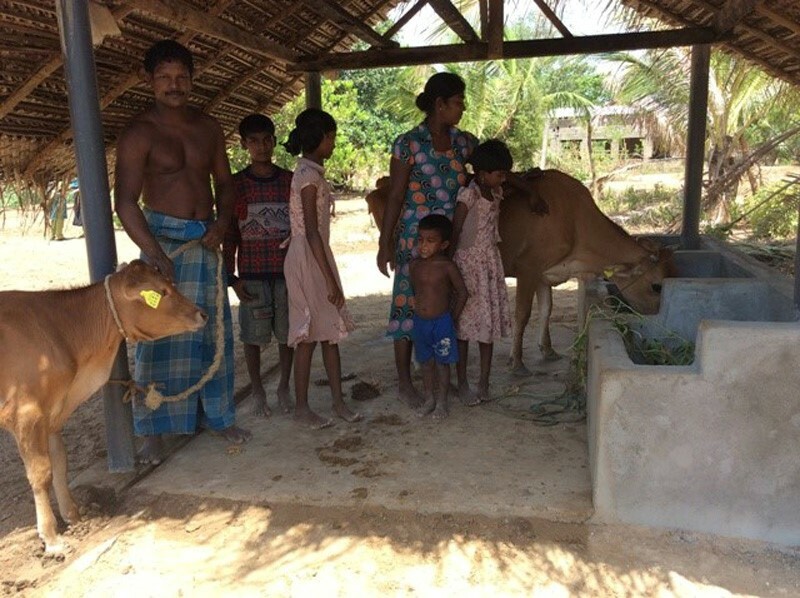 Several poor families in Pozhuthana Gram Panchayat lost all their livestock which were their only means of sustenance. In order to rebuild the lives of these victims, IDRF gifted 18 cows to some families to start up again. IDRF is also starting the program to repair and rebuild the homes for several families in the area. 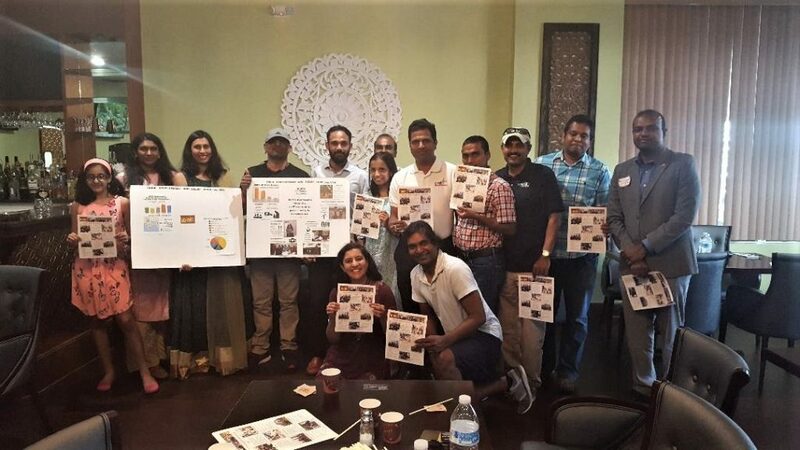 IDRF held a fundraiser at Tatva Indian Cuisine in Herndon, Virginia, on August 25, 2018 to raise funds for relief and rehabilitation of the flood victims. Several fundraisers were created on social media: Facebook by IDRF supporters and volunteers to raise funds for providing relief and rehabilitation for the severely affected flood victims. 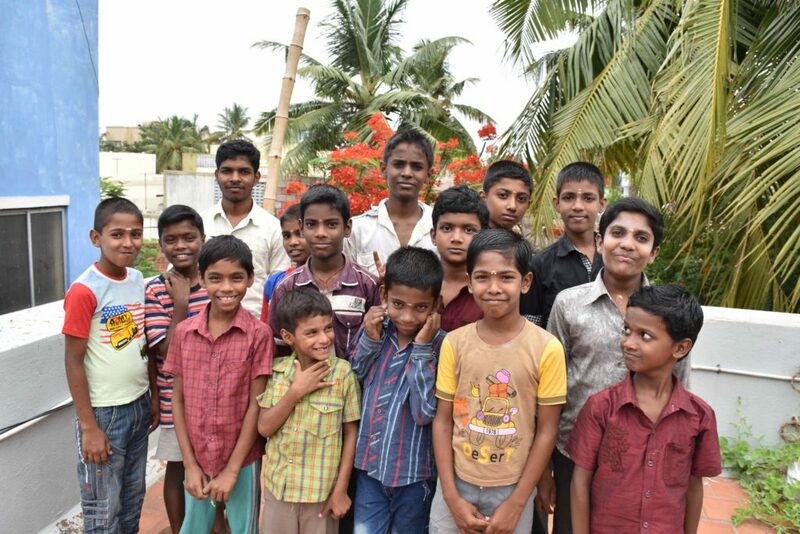 Surabi runs a free stay home Brindavan for abandoned children in a friendly and caring environment which makes them feel at home. 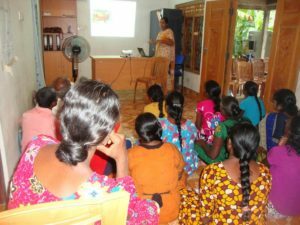 IDRF has been supporting Surabi’s program of providing a home for homeless children who are vulnerable to exploitation by criminals and anti-social activities. The objective of this program is to provide good education to these destitute children by providing them a friendly learning environment and to equip them with moral values and help them grow into good citizens. Surabi provides free food, shelter, clothing, shoes, haircutting, education, sporting activities, and training in Taekwondo, music and arts for the children residing here. 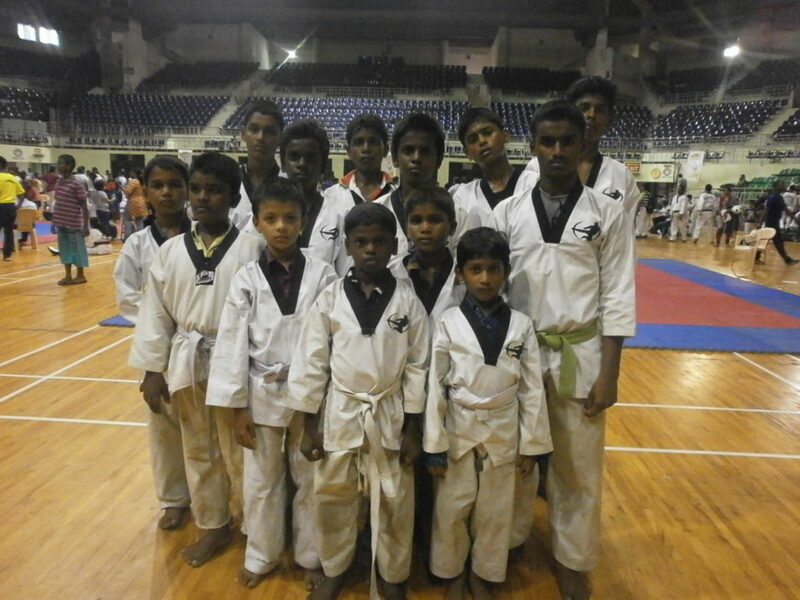 Apart from academics and sports, Surabi also arranges recreation programs and annual trips for the children to enjoy. IDRF partner since 2015, Bodh runs a senior secondary residential school for marginalized rural girls. IDRF is supporting the hostel and educational expenses of 13 girls staying here. The Guptas toured the campus and saw how Bodh runs the facility and provides holistic education to the girls. The campus is kept clean and the dormitory rooms are spacious. They shared lunch with the students in the cafeteria and were impressed by the healthy meal options available to the girls. After school, the students participate in yoga, sports, and extra-curricular activities. They are also encouraged to celebrate cultural events on the campus where they set up booths for games and food. The girls are assigned some chores to help maintain the facility, which not only keeps the campus clean but also helps retain a sense of ownership among them. Narratives from a home away from home! Here is an insight into the group of vibrant, smiling and hopeful girls that are residents at the hostel. These girls are full of vigor and strength and have made this hostel a home away from home. Arpita is a student of Manas Ganga and studies in class 11th. 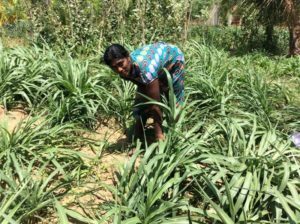 She is 15 years old and her father is engaged in farming and rents out tube wells for farm irrigation and her mother is a housewife. She is from Uttar Pradesh and studied near her village in UP prior to joining Manas Ganga in July 2017. The subjects she finds interesting are Political Science, History and Drawing. She wishes to pursue Political Science and History in college and has always dreamt of becoming an Indian Police Service officer. She feels Manas Ganga and staying in the hostel is bringing her closer to her dream. She likes playing, singing and loves to travel! 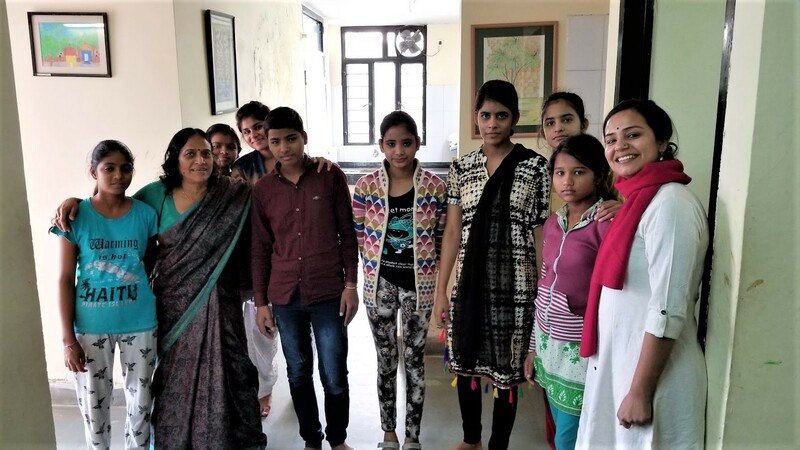 Her sister, also her local guardian here, feels that Manas Ganga and its hostel can provide Arpita with the safe, creative and engaging study space that she needs, where she will get adequately individualized attention and considerable exposure to different people and points of views. Kanika is a student of Manas Ganga and studies in class 8th. She is 13 years old and her father is engaged in farming and her mother is a housewife. She lives in a joint family and is from Dausa. She is here with her younger sister and has studied in Dausa School prior to joining Manas Ganga. She joined the school and the hostel in October 2017. Her favorite subject is Hindi and she wishes to become a teacher. She enjoys having an independent life so early in life and enjoys the discipline and organization hostel life has brought to her life. She likes keeping her room neat and tidy! Manisha is a student of Manas Ganga and studies in class 9th. 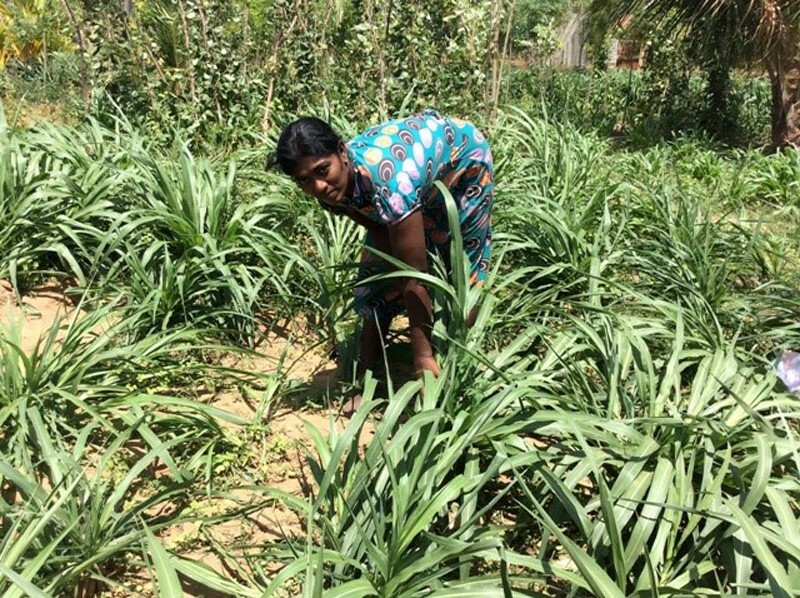 She is 13 years old and her father is engaged as a construction labourer and her mother is a housewife, who sometimes works as a farm laborer to supplement the family income whenever the need arises. She joined Manas Ganga in August 2017. 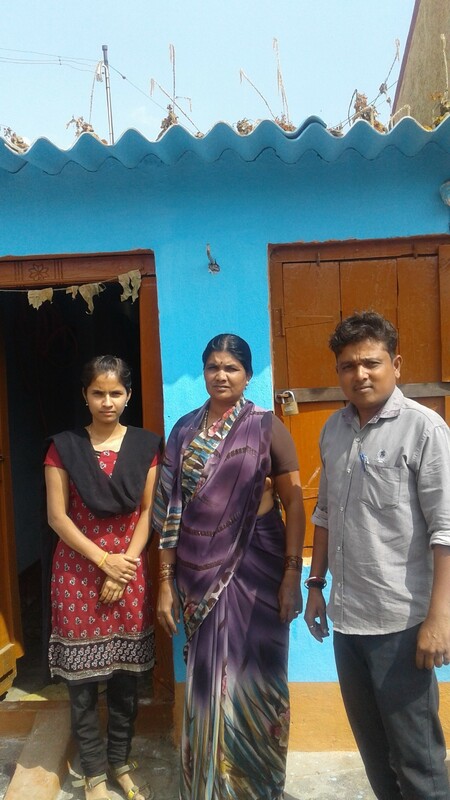 To her and her family, after having studied in a Bodhshala for 8 years, coming to Manas Ganga and residing in the hostel, where her family feels there is a better study environment, was the next logical step. 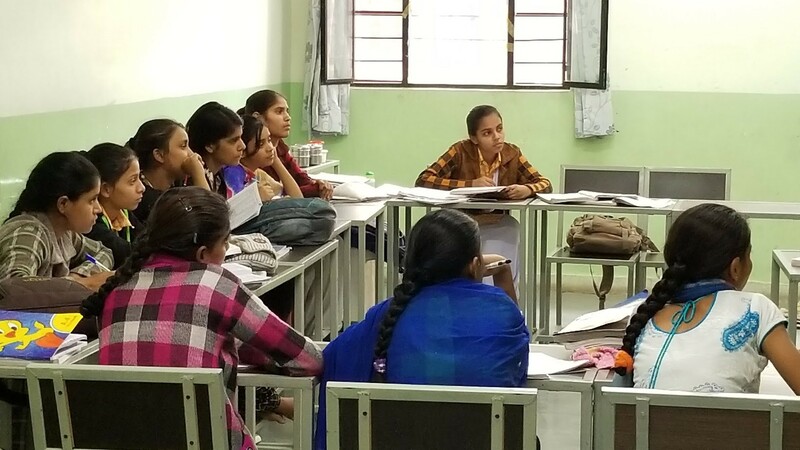 Manisha had come to the Kukas Campus and to Manas Ganga earlier in the year in June for the consolidation of the Shiksha Samar program in which she was a student volunteer, helping out teachers in teaching kids who were below the class level in her summer vacations. She had loved the campus and its aura and is very excited to have become a permanent part of the school. She loves Science and English and wishes to study Biology in school and college and become a Police officer. She is determined to learn Karate and fight off the bad guys and gals! Shalu is a student of Manas Ganga and studies in class 12th. She is 17 years old and has been here with us since July, 2017. She is married and has chosen to and fought her way through societal norms to come to continue her studies at Manas Ganga, away from home as well as her husband’s home. Her parents see her education as contributing to a secure and independent future for their daughter and grandchildren. Shalu is the favorite hostel member of all the other girls and is known to all as a loving and caring friend and elder sister, who is around for all the other girls when they feel homesick or need academic help. She will be taking her board exams soon and is known to work hard and study till late in the night by all the other hostel girls. On February 3, 2016, an avalanche hit an Indian military base in Siachen Glacier region in Jammu and Kashmir, the inhospitable terrain at heights of 19,000 feet above sea level. Ten Indian Army soldiers were buried under deep snow and lost their lives. IDRF extended a helping hand to the new partner-NGO Youth for Sava, in order to send economic relief to the families of the dead soldiers in Karnataka. 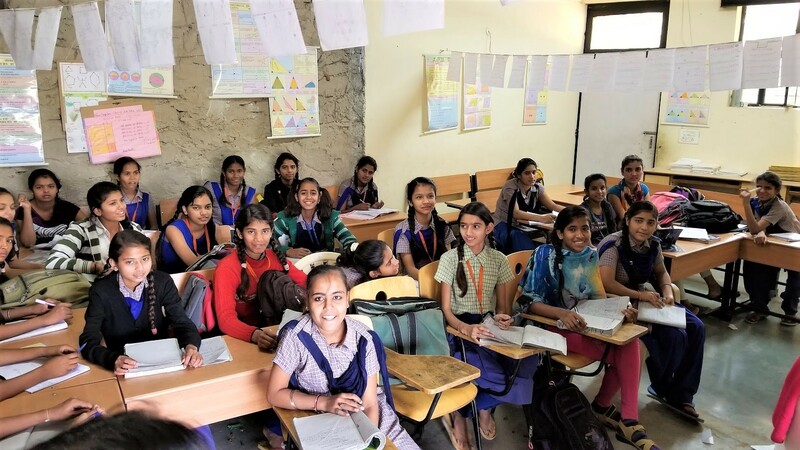 Youth for Seva was founded in 2007, as a nation-wide volunteering movement that inspires youth in India to volunteer and connects them to meaningful opportunities to serve the community. This organization aims to create positive change agents in the society, through the culture of volunteerism. A group of compassionate IDRF-volunteers, based in the United States, succeeded in raising handsome amount of funds in order to provided financial help to the bereaved families of the ten dead soldiers. 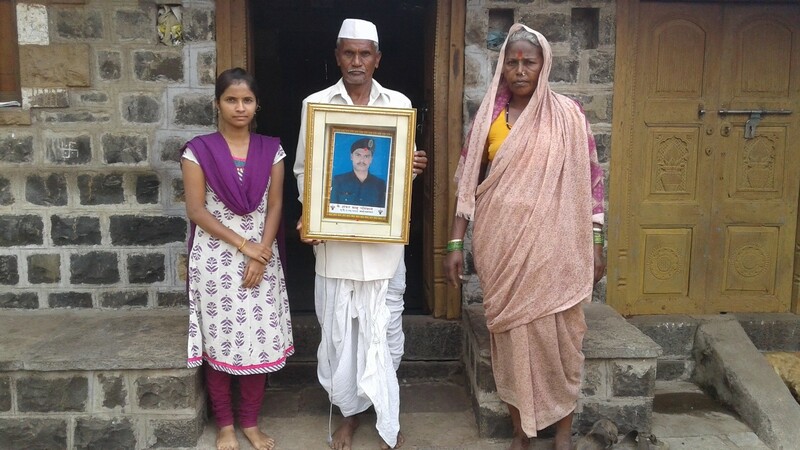 IDRF joined hands with Youth for Seva, a pan-India volunteering movement, by extending help to these families who are not very economically well-off and have lost their major breadwinners.